The Polish Journals are a series of reports and observations recorded on tape with the use of a handheld sony walkman. The recordings are made on location. Sounds of the environment leak through. Volume 8 was recorded in the months October and November of the year 2017. The first part describes a visit to Amsterdam (Waterlooplein, statue of Spinoza), Rotterdam (observation and thoughts about Rem Koolhaas’ De Rotterdam) back to Amsterdam, to the Johan Cruijff Arena to see a match of Ajax. 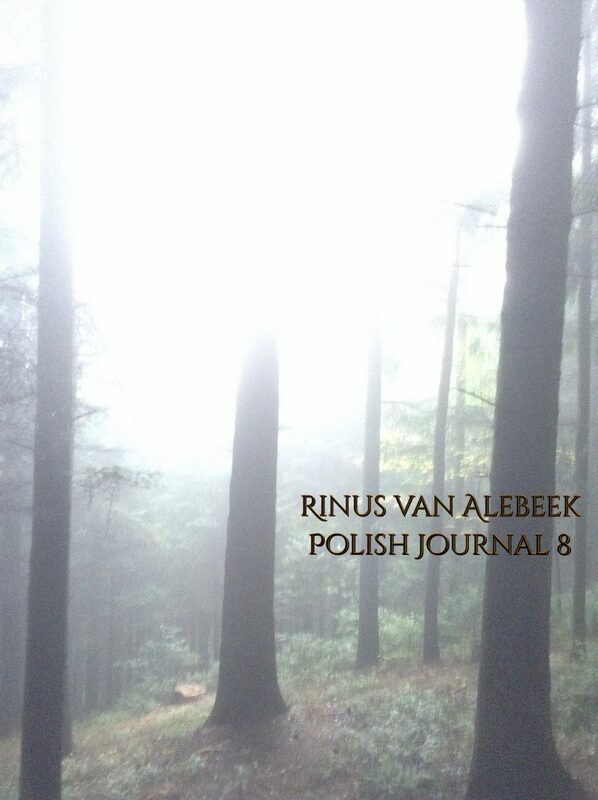 The second part describes a walk in the holy land near Lanckorona, 30 km south of Kraków in Poland.